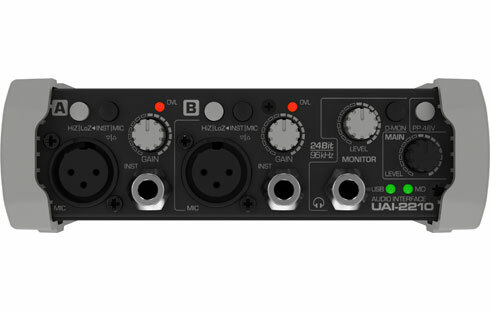 Trying to capture musical ideas as a digital recording is a challenging task – within a limited budget, and with a quality that lives up to professional expectations, the UAI-2210 USB audio recording interface suits the job. 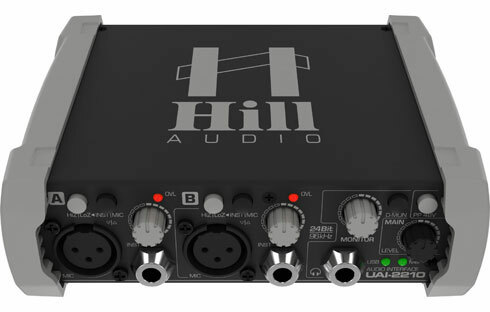 Offering two input channels with studio-grade mic-preamps and a true 48V phantom power supply, it provides full dynamics and best sonic transparency from any microphone. 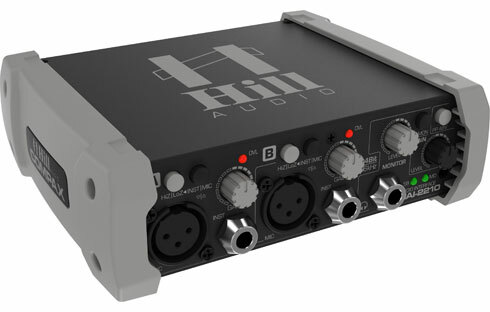 High and Low input impedance switching equally allows direct recording of instruments. Independent of the choice of input signals, they are converted into the digital domain by reference-class AKM AK5358 converters, delivering up to 24Bit/96kHz conversion resolution. 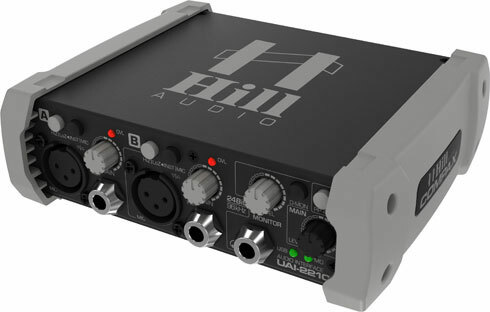 The supplied ASIO driver allows low-latency audio data transmission to and from the PC. 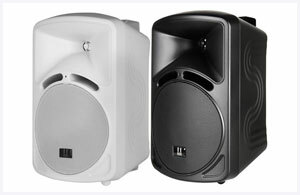 The replay stream from the PC is converted back to the analog domain by AKM AK4430 converters and can both be monitored by speakers connected to the rear outputs or by headphones connected to the front output jack. 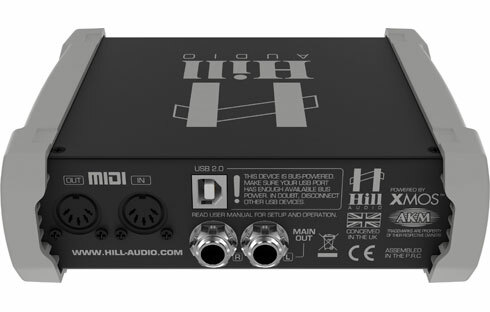 A direct monitoring feature routes the input signals directly to the speaker/headphones outputs and thus allows to judge on the signal quality without involvement of the connected PC. 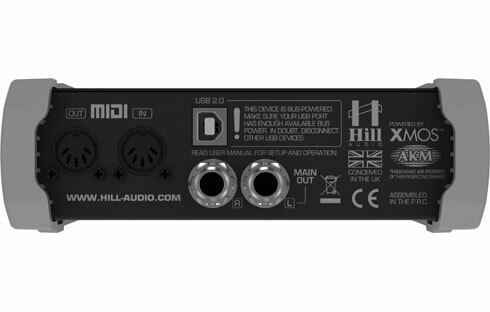 A MIDI interface completes the comprehensive feature set of this carefully designed but keenly priced recording interface. 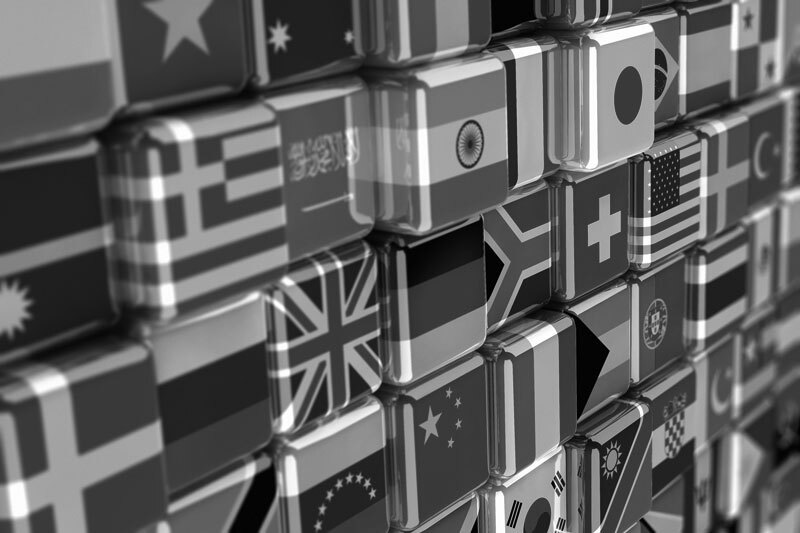 This product meets the EMC Directive 2004/108/EC.